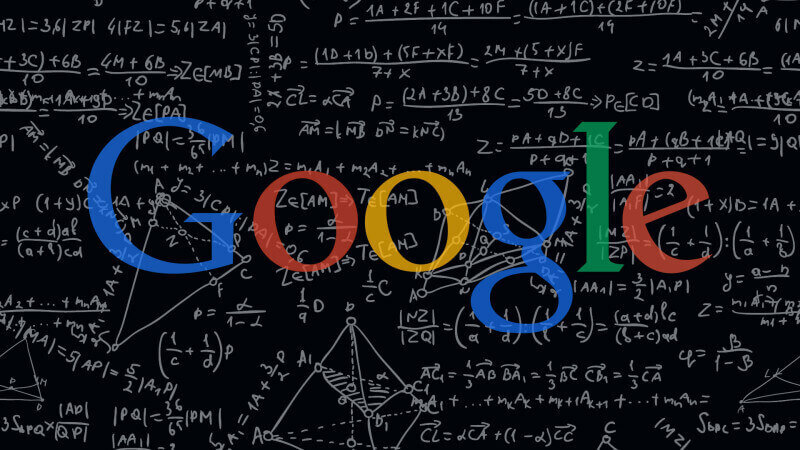 Google had been testing longer snippets for about 2 years until they increased them across a large pool of results. Snippets are now eligible to bear 230 – 300 characters opposed to the previous 165 character snippet limit. With the launch of Chrome 62, Google started warning users visiting sites with mixed content or insecure content. This was not an algorithm update, however, this was a vital in Google’s push toward HTTPS secure websites and search results. Algorithm changes beginning on February 1st continued for a full week, peaking around February 6th. Webmaster forums and case studies suggest these were separate events.